Dr. Chih-Jen Chang is director of Diabetes Prevention Center,and Department of Family Medicine in National Cheng Kung University Hospital (NCKUH). 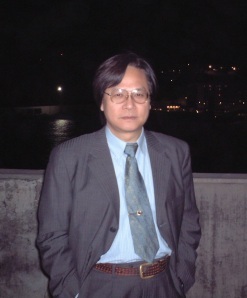 Prof. Changs research interests are currently related to metabolic diseases. He has published more than 150 scientific articles in the research fields of obesity, type 2 diabetes, and non-alcoholic fatty liver disease, underlying the pathophysiological mechanisms of these diseases. In addition,Prof. Chang is the director of Clinical Trial Center of Chinese Medicine in NCKUH, and he participated as a principal investigator or coordinator in many clinical trials.